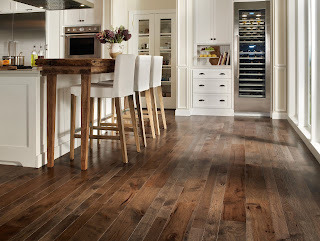 Many people tend to ignore their flooring once it has been installed. This negligence towards the floor is impermissible – you pay attention to the safety requirements of your furniture and appliances and you should do the same when it concerns the potential dangers that your flooring may provide. 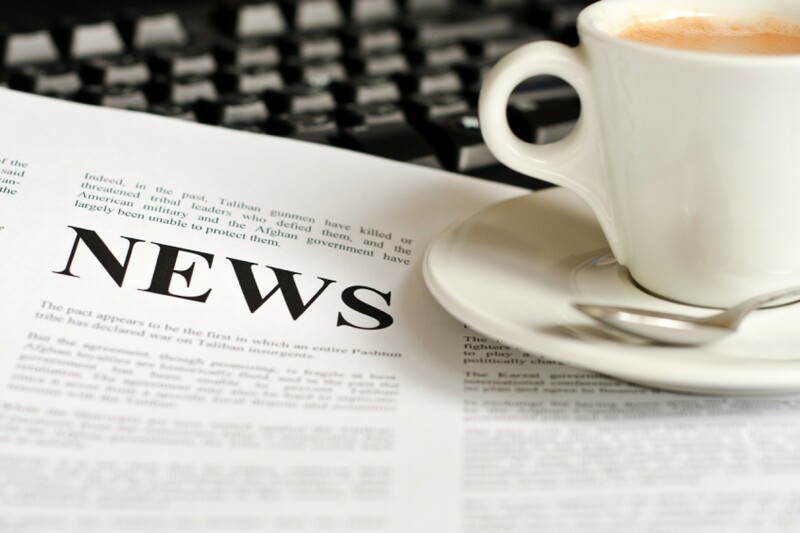 In this article, you will learn what to look for and which are the materials that are known to be potentially dangerous. 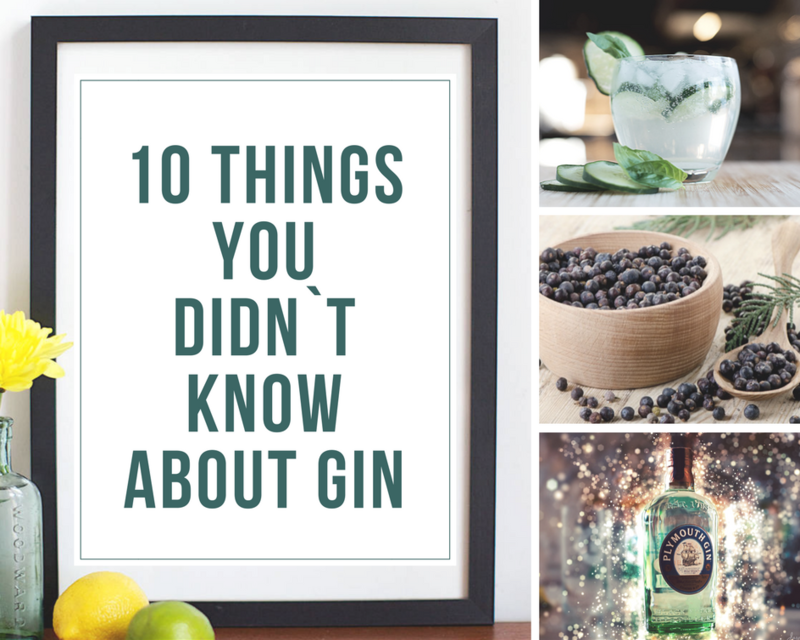 Gin is a preferred drink by many people because of its unique flavour. Little did you know that England`s national spirit has Dutch roots. When the English were fighting the Thirty Years` War in the 17th century, they saw that Dutch soldiers drink Jenever before a battle. 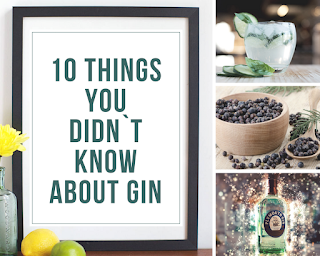 Have you heard the term “Dutch Courage”? The English brought this idea back to England and after about 150 they came up with their own version of the spirit. You are probably a very diligent homeowner and clean your property on a regular basis. However, in this article, you will find a list of the things at your house you`ve most likely never thought about cleaning. 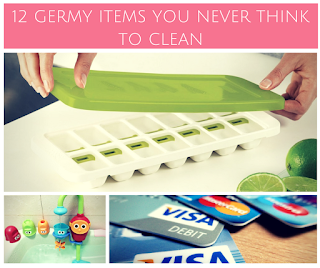 Check them out and consider adding them to your cleaning routine – they accumulate bacteria you don`t want around you and your family! 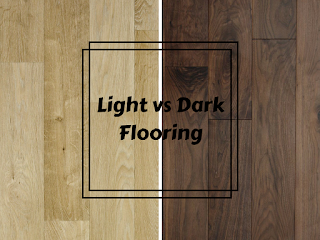 One of the biggest dilemmas when it concerns installation of new flooring is the constant battle between light and dark flooring. Along with what type of wood and what finish should be applied, the colour remains one of the biggest considerations. It can change the vibe of the whole premises so picking the suitable one for your home is of great importance. 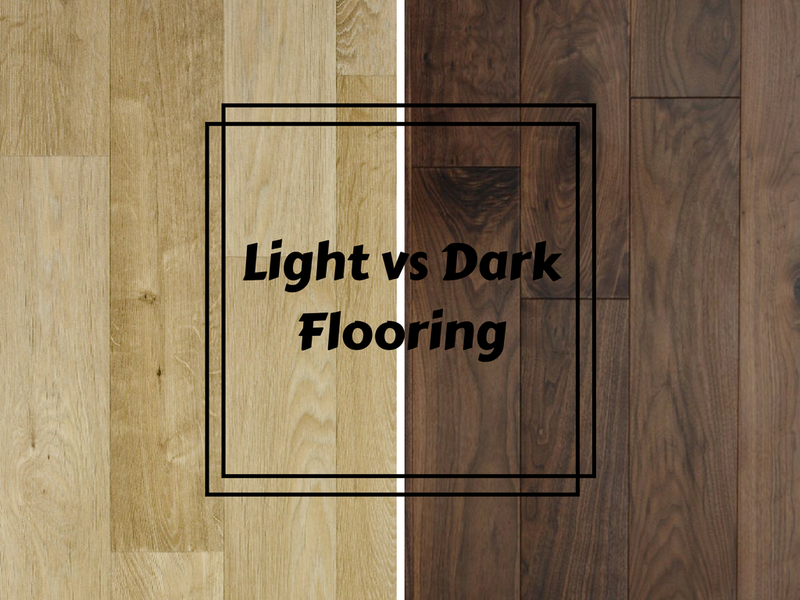 How should you decide whether you should choose light or dark flooring? How to Remove Oil Stains from Every Surface? 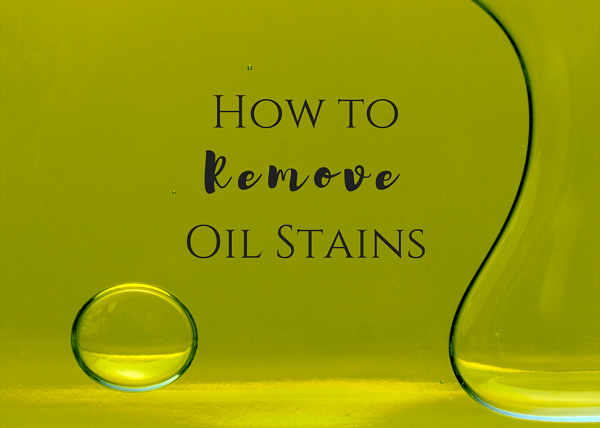 The topic about stains removal is too extensive to be discussed in just one article, that’s why we will concentrate on the removal of oily stains from different surfaces. 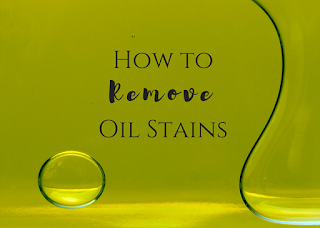 It must have happened to you at least once to deal with an oily stain - you know that the right cleaning technique is essential for its complete removal. You probably know that you need to apply a different cleaning approach for grass and ink stains, for example. Nowadays we live in the era of technological breakthroughs and new devices, aimed at making out lives easier are launched literary every week. We can hardly imagine living without a smartphone or having a limited access to the Internet. Due to the fast development of technologies many professions are expected to disappear in the next couple of years. When was the last time you organised your closet? If you reluctantly skip this task every time you perform the domestic cleaning, we have news for you – you should probably do it now. If you ask yourself questions like “Where is my...?”, “ Who stole my...? !” or just state “I have nothing to wear!” you are in a desperate need to organise and declutter your closet. 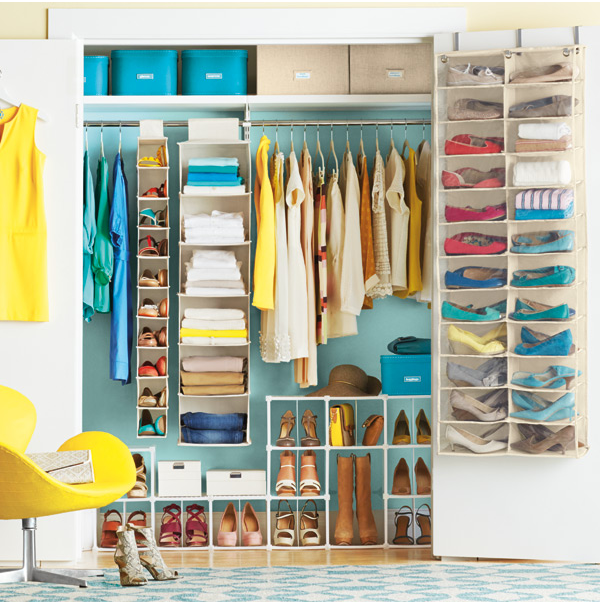 Don`t rely only on the seasonal cleanups – they are essential but you need your closet organised through the whole year as it will save you time, money and efforts.